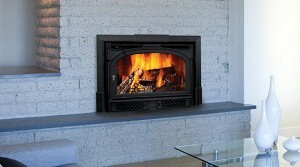 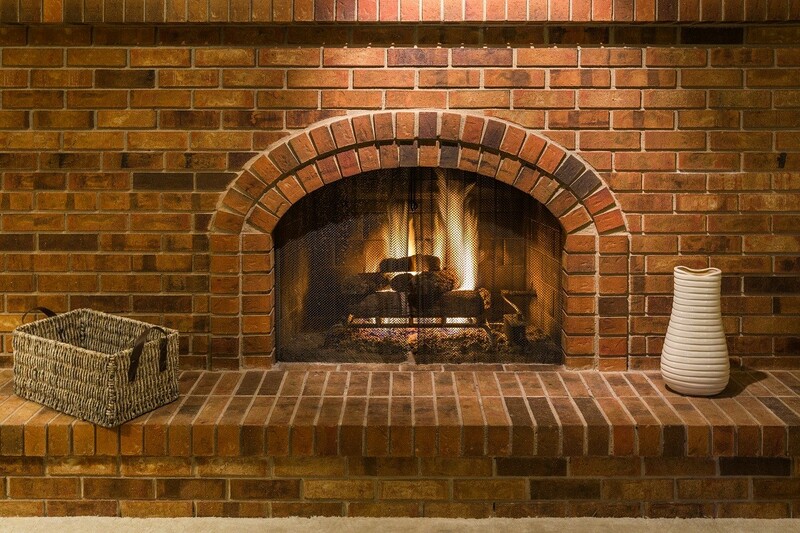 A highly efficient and clean way to heat with wood that has all the warm ambiance of a traditional fireplace. 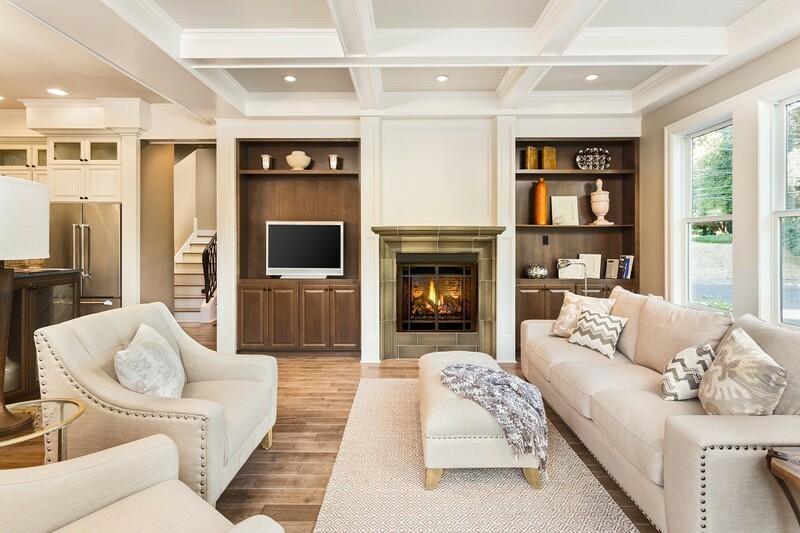 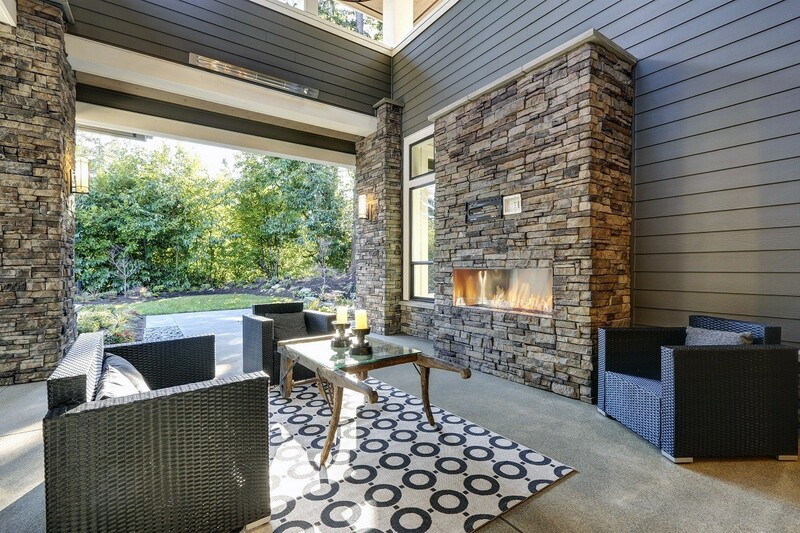 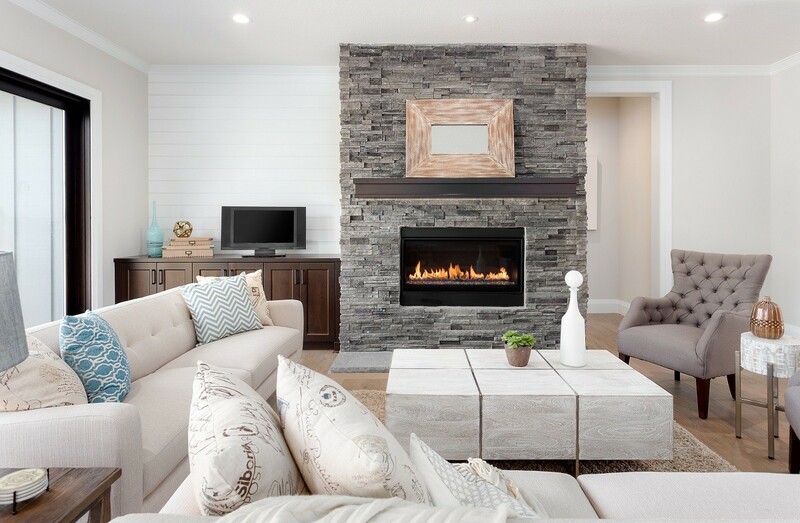 Stylish and sensible, the Montlake™ 230 fireplace insert converts any fireplace to an converts any fireplace to an efficient, clean-burning wood heater. 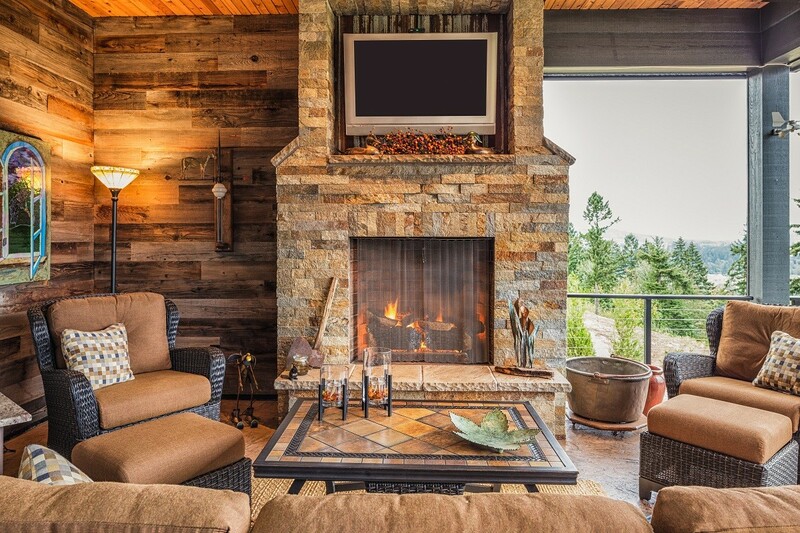 Its elegant design features an expansive ceramic glass panel that offers unobstructed views of the fire and enhances the existing fireplace. 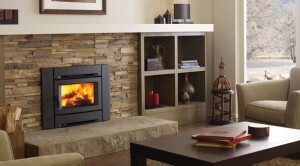 The Alterra CI1250 contemporary wood fireplace insert features a sleek, modern front that transform your fireplace opening into a style savvy, efficient heater. 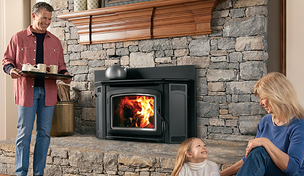 The CI1250 includes a two-speed blower, helping distribute the heat to the far corners of your living space. 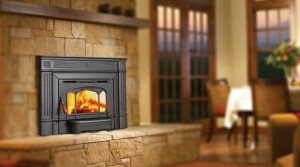 Enjoy an economical, highly efficient, environmentally friendly way to bring heat and comfort to your home. 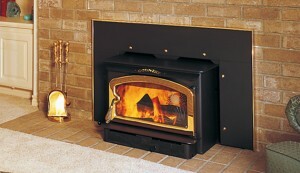 Enjoy the flames from almost anywhere in the room — The fire viewing area is larger than most other models in the same class.